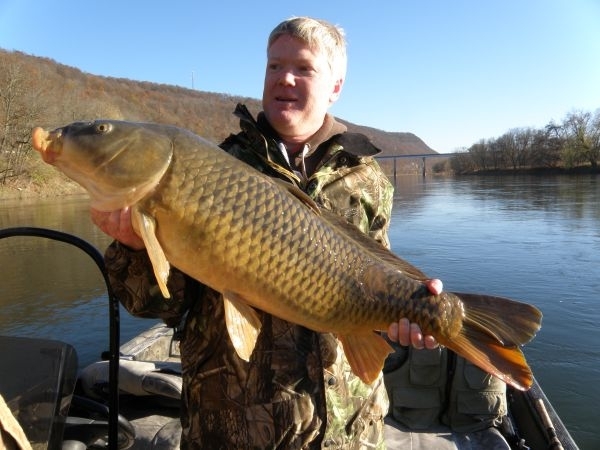 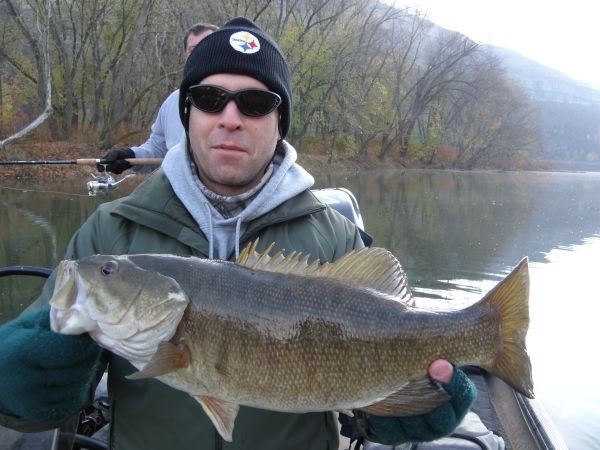 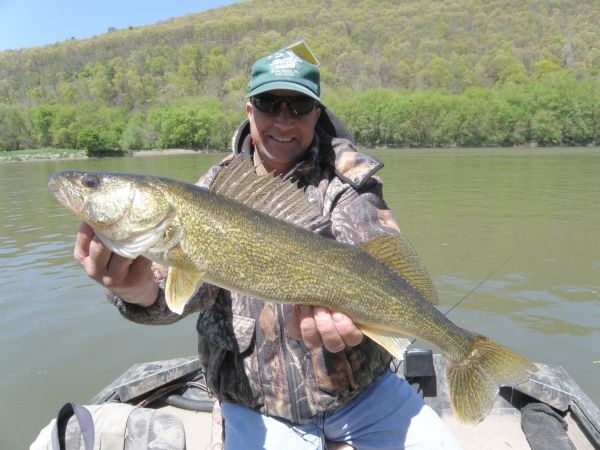 Since 1980,guided sport fishing on the Susquehanna River. 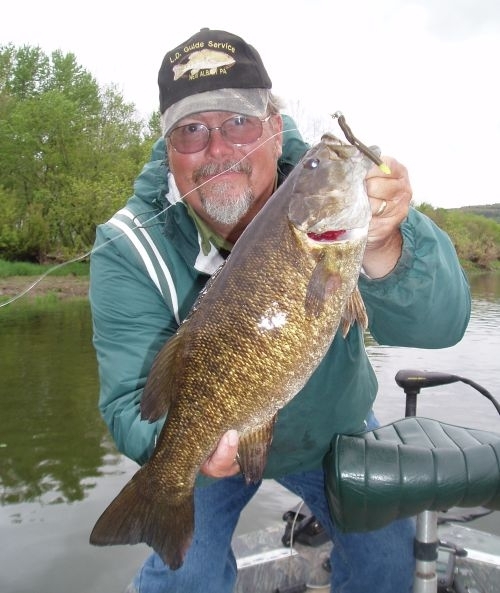 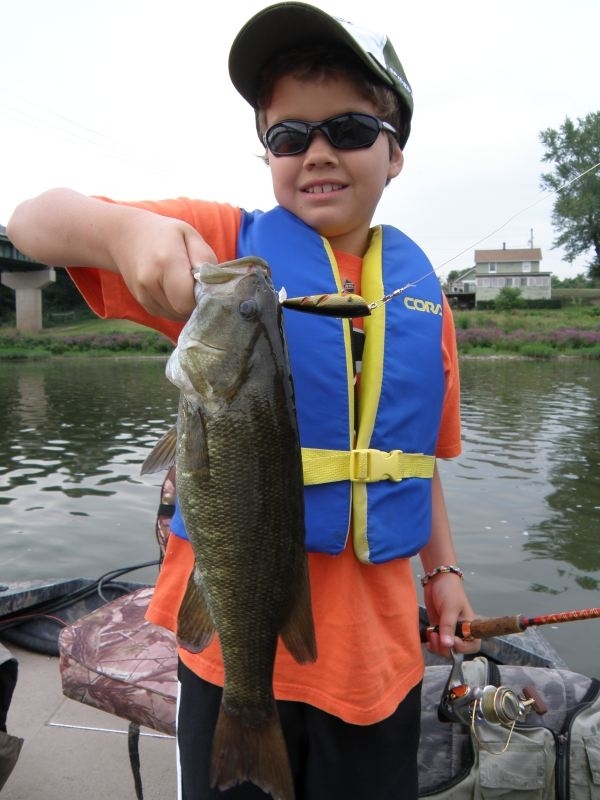 Come for the day on a quiet float trip with some of the best smallmouth bass fishing you'll find anywhere.Or enjoy the beautiful scenery, birds and abundant wildlife. 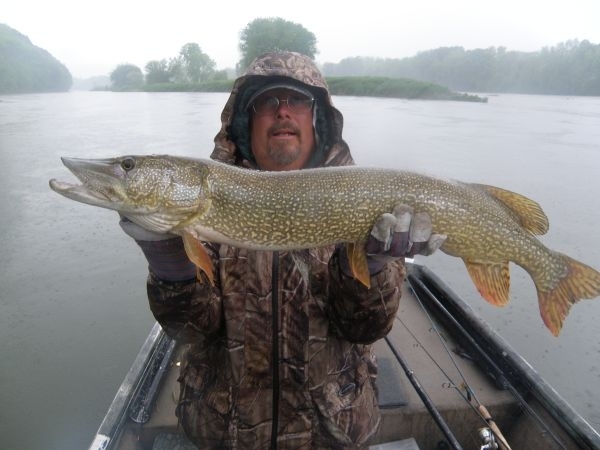 It's common to see bald eagles, osprey, great blue heron, ducks, song and shore birds, along with deer, raccoon, mink and the occasional fox and bear.